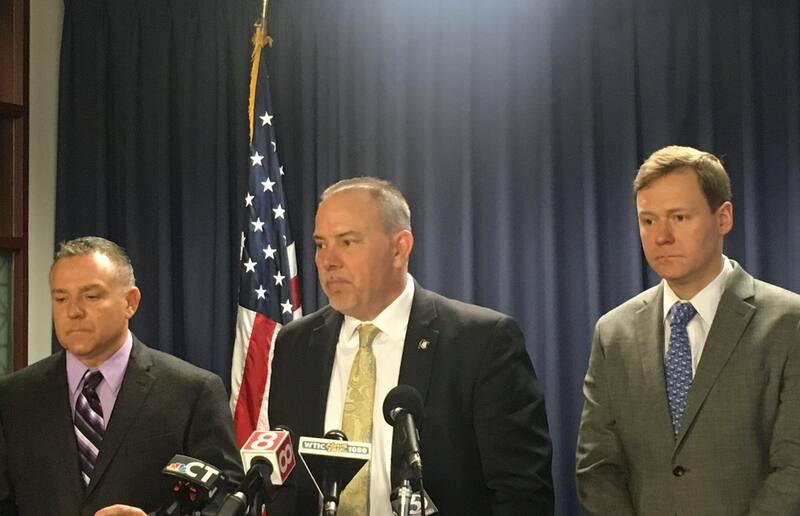 A proposed bill in the Connecticut legislature would allow for competitive bidding on new casinos in the state would also end plans for a third “satellite” casino that would have been built in East Windsor. The new legislation will be the subject of a public hearing next week in front of the public safety and security committee of the state legislature. 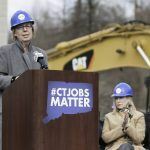 It would require that any new casino proposals plan for a workforce of at least 2,000 employees, and that the state would earn at least 25 percent of a venue’s gross gaming revenues. Bidders would also be required to prove they could pay a one-time $50 million licensing fee. 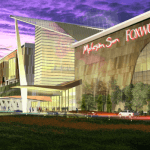 This follows a bill passed by the General Assembly a year ago that would have allowed Foxwoods and Mohegan Sun to work together to operate a third gaming hall in East Windsor. That casinos would be designed to protect the state against an MGM casino that is opening just over the border in Springfield, Massachusetts. However, lawmakers now say that last years’ bill will need to be repealed in order to put all players on even footing if the state allows for casino expansion. 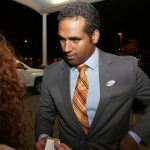 Any competitive bidding process would likely be to the benefit of MGM, which has proposed building a casino in the city of Bridgeport. MGM and its supporters say that this is a legitimate effort to build a resort, pointing to the firm’s development agreements at the site where they want to build. But the tribal operators of Foxwoods and Mohegan Sun see it as a ploy to prevent them from opening their East Windsor location, and some legislators seem to agree. The new bill has been in the works for weeks, and most observers expected that the East Windsor casino would be eliminated under the legislation. But there is still time for the score and details of the bill to change before it comes up for a vote. In addition to the public hearing next week, there was also an informational forum held Thursday that touched on all aspects of gambling in the state, including the potential for legalized sports betting. 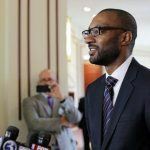 Representatives from both the NBA and Major League Baseball took mark in the forum, and took the opportunity to push for the controversial integrity fee the leagues want to see in sports betting legislation. The fee would see leagues collect one percent of each bet placed on their games.